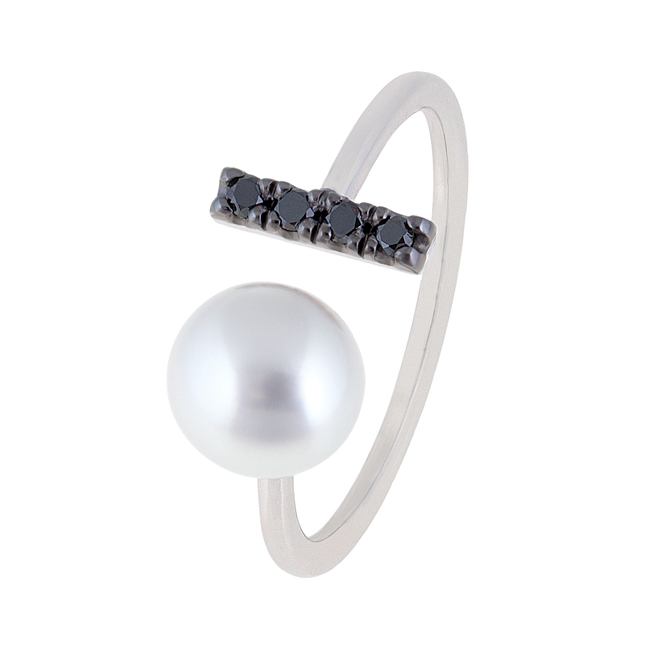 Like the enigmatic distant stars in the night sky, the diamonds and pearls in jewellery from the Stella Collection scintillate and shine with a hint of mystery. 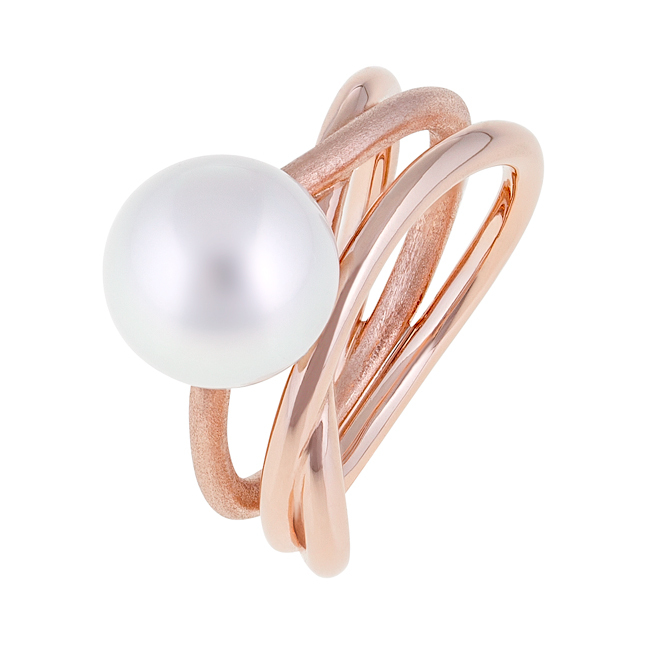 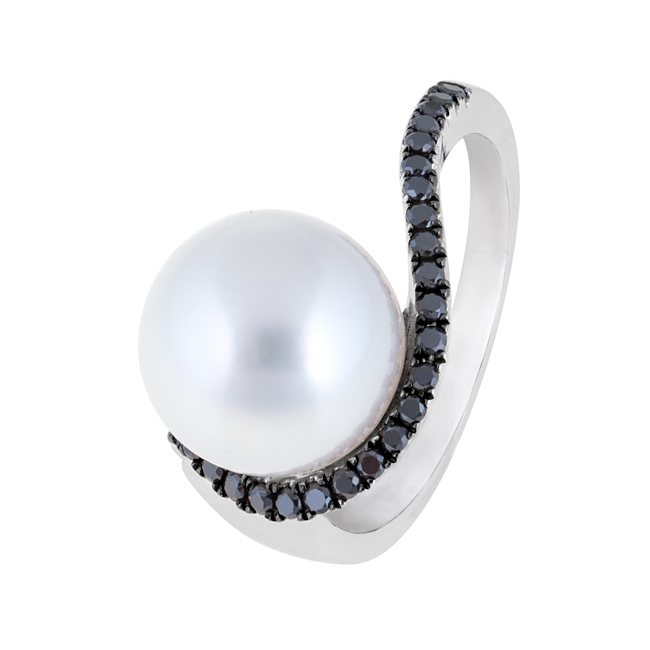 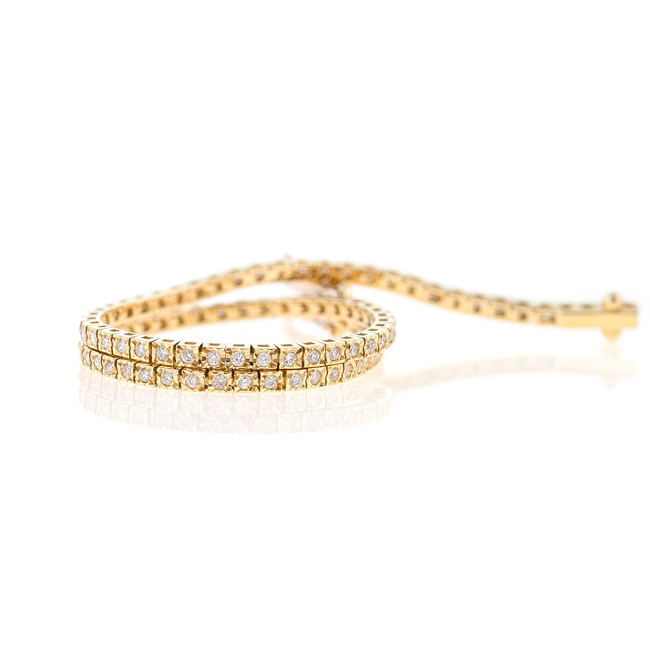 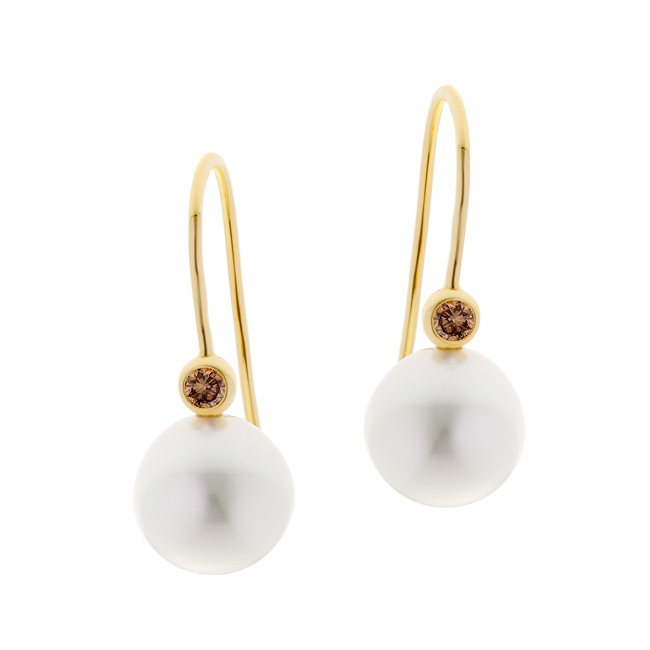 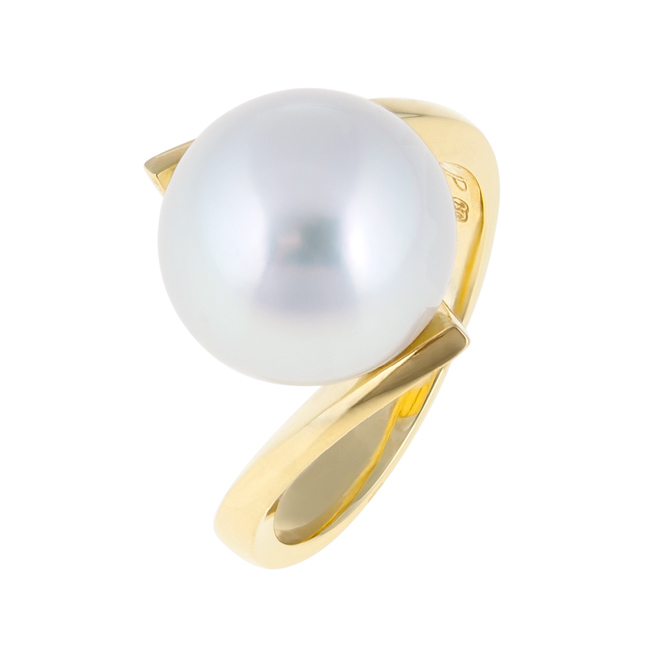 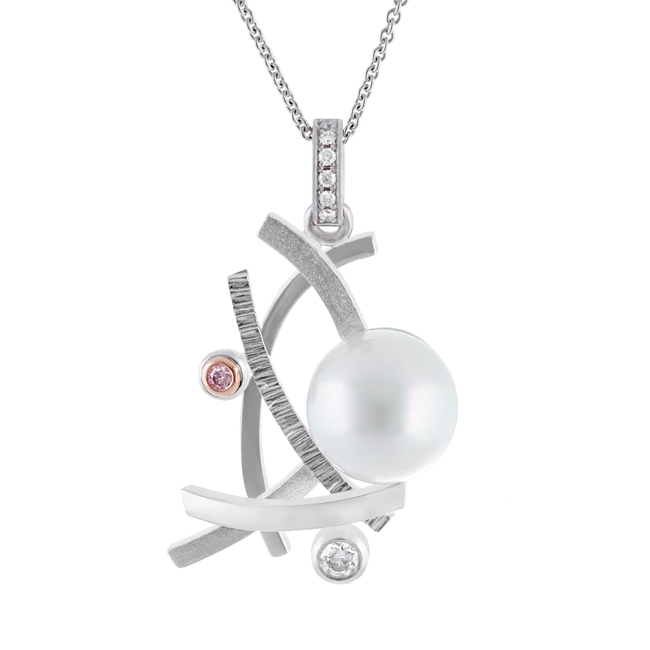 This range consists of beautiful pearl and diamond jewellery inspired by the constellations, solar system and universe. 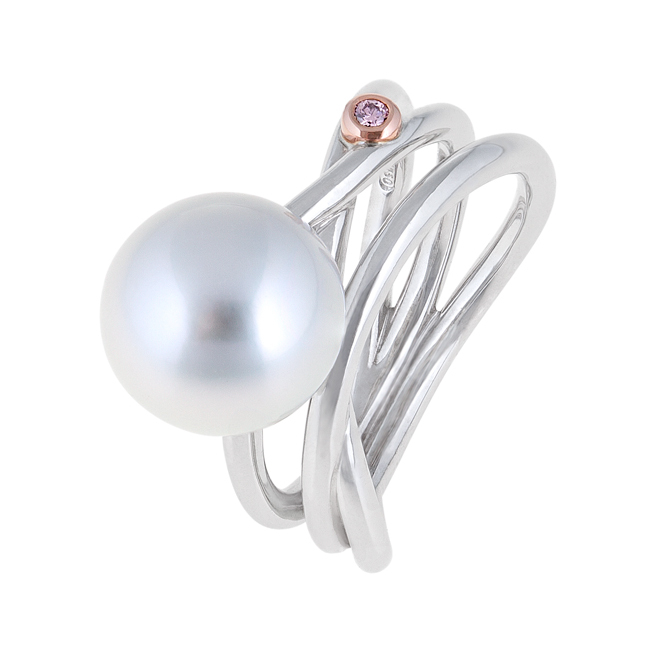 The life and career of the great Italian astronomer, mathematician and physicist, Galileo, also provide a rich source of inspiration and design aesthetics. 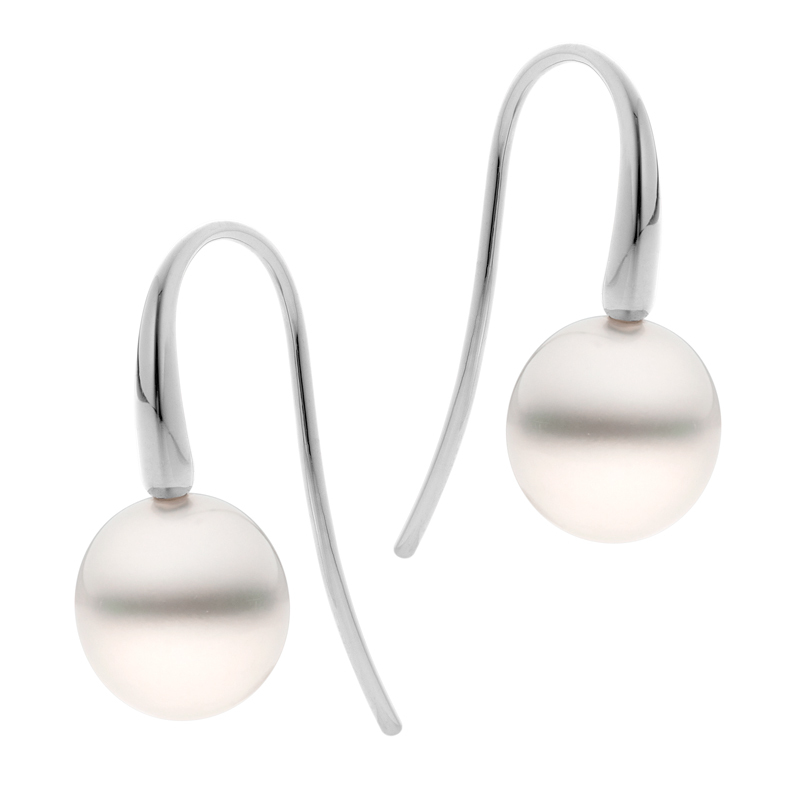 The lines and curves that form these pieces are representative of both solar and lunar elements. 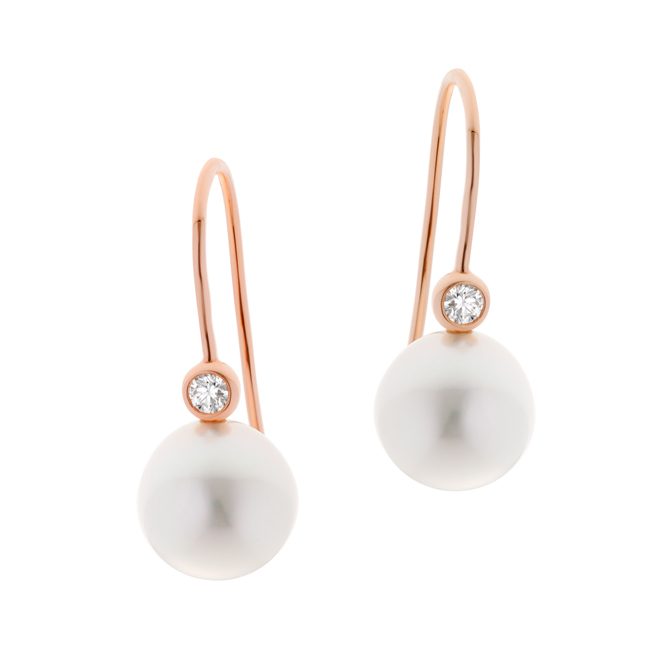 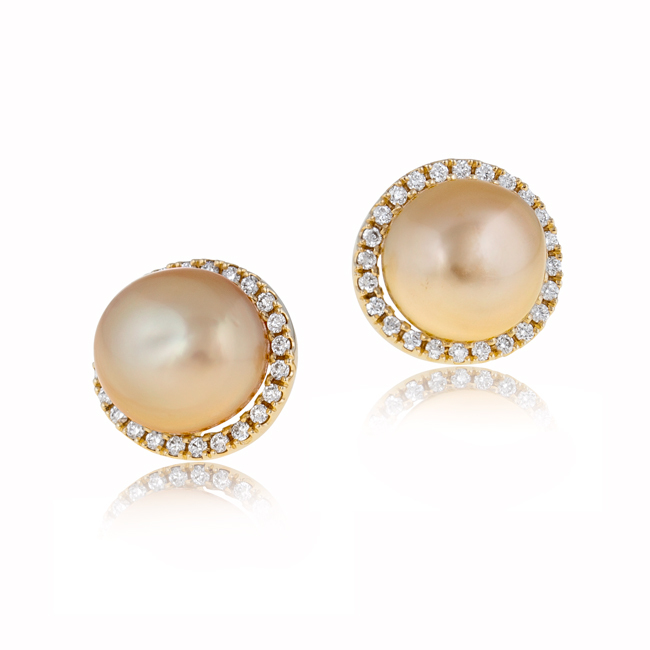 Pearls beam full of life and the luminosity of their wearer’s skin, while the sparkle of diamonds is reminiscent of the night’s stars burning in a far away space and time. 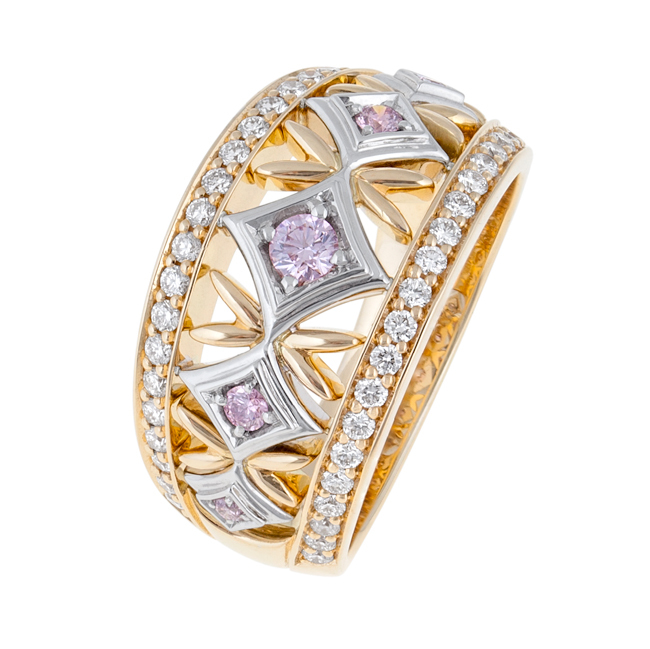 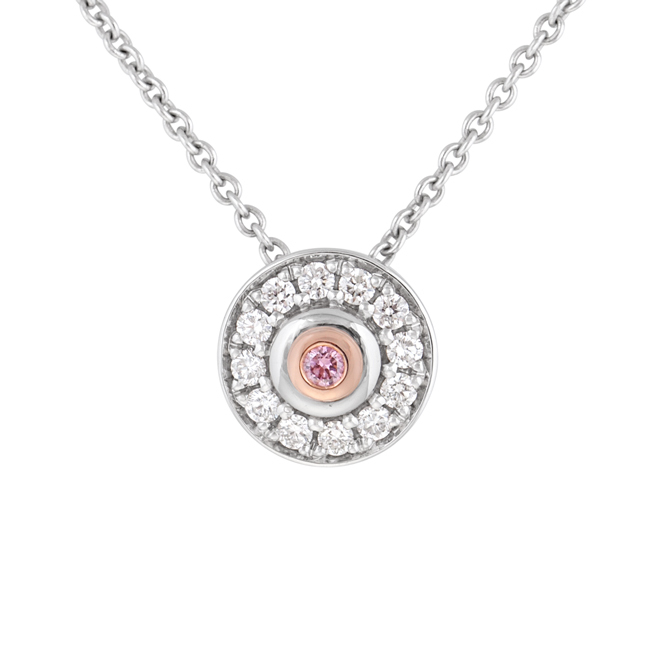 The evening sky has fascinated and intrigued for centuries; now you can be close to those beautiful mysteries with a piece from the Stella Collection, reminiscent of the Kimberley sky.